HOWARD BEACH, Queens (WABC) -- The NYPD has doubled the reward for information leading to the arrest and conviction of the person or people behind the murder of a woman who was jogging in Howard Beach last week. 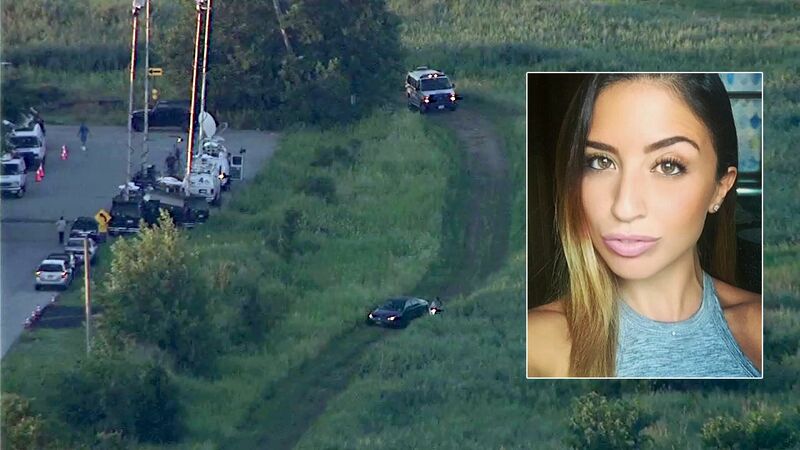 Police announced a $20,000 reward Tuesday, more than a week after 30-year-old Karina Vetrano's body was found in Gateway National Park in Queens. Evidence showed she had been strangled and sexually assaulted. This is the second time the NYPD has increased the reward in the case. So far, no suspect or person of interest has been named in the murder. Since the murder, Congressman Hakeem Jeffreies (D-NY) is calling for enhanced security measures and patrols at Spring Creek Park in Howard Beach. He wrote a letter to the Secretary of the Department of the Interior. Vetrano worked for a caterer and as a speech pathologist.